I’ve heard it said that the difference between a flower and a weed is a mere judgement. At some point along the way it was decided that dandelions were weeds rather than flowers. This change in perspective coincided with the time that the highly manicured patches of grass we call lawns came into fashion. For millennia, the dandelion, or lion’s-tooth, was beloved globally for its cheerful beauty and potent medicinal qualities. Completely edible from the root to the tips of the long, jagged leaves, the plant is a powerful healer. Dandelions were used by ancient Egyptians, Greeks, Romans, and Chinese to purify the blood and address digestive issues. Pleasantly bitter in taste, dandelions are wonderful for gentle cleansing and reducing kapha in the system during the transition from winter to spring. Kapha accumulates in our bodies during the autumn and early winter and provides comfort, contentment, and stability during the cold, dark months. But an excessive consumption of sweet, heavy, and oily food or a little too much time spent hibernating on the couch will result in excess kapha in the system. When the spring thaw brings moisture to the environment as well as our bodies, excess kapha will result in imbalances like respiratory discomfort, bloating, and lethargy. To counterbalance kapha, I often recommend this simple dandelion green recipe to clients. As spring rains bring brighter days, the diuretic greens will flush excess fluid and metabolic wastes from the system. While they’re at it, dandelion greens will also calm pitta by clearing excess heat and toxins from the liver and blood. 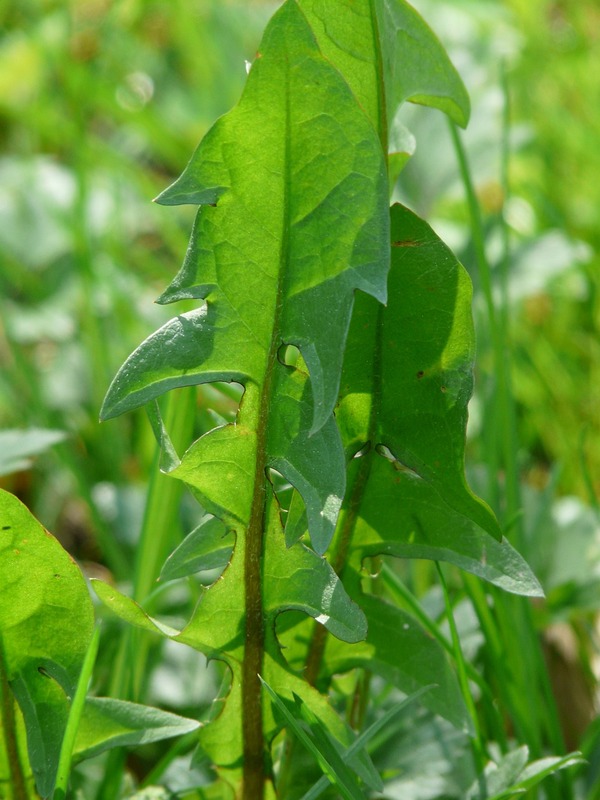 Dandelion greens are readily available in grocery stores and farmers markets. But, tenacious as they are, dandelions grow pretty much anywhere and can be easily harvested. The ideal time to pick the tender greens is in the early spring, just before the plant flowers. However, when harvesting, be sure to pick the greens from places that are sure to be free from contaminants. In Ayurveda we say that food is medicine, and the cheerful and abundant dandelion is wonderful example of that premise. Enjoy the cleansing qualities of the dandelion’s leaves and sail through the spring season with ease. Heat the oil in a small saucepan. Add the salt and spices, using your hands to measure so that you can infuse love and prana into your meal. Let the spices simmer until their aroma fills the air. Stir in all of the greens, then add a small amount of water to just cover the bottom of the pan. Cover and simmer for 5­–7 minutes until the color changes and the greens are soft. Pair the greens with foods that nourish and build tissues like whole grains and sweet root vegetables. This way the body will stay strong and grounded as it cleanses. For a complete and balanced meal, I also like to include a legume like split mung or adzuki. Consume dandelion greens in moderation, perhaps 1–3 times weekly during the seasonal transition.  If taken in excess, the bitter taste and cooling effect of the greens will increase vata dosha and lead to further imbalance. Myra Lewin has studied and practiced Ayurveda and Yoga for more than 20 years. A NAMA-certified Ayurvedic practitioner, she has guided thousands of people to reclaim their natural, balanced state of health and overcome issues, including addiction, anxiety, and autoimmune disorders. She is the author of two books, Freedom in Your Relationship with Food and Simple Ayurvedic Recipes. 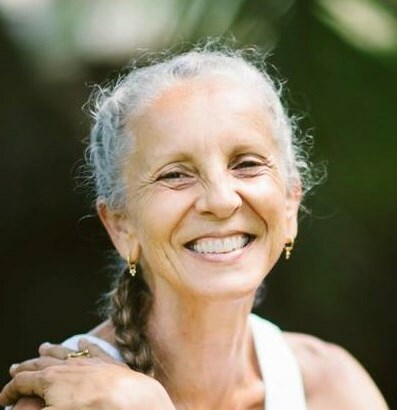 As founder and director of Hale Pule Ayurveda & Yoga, based on Kaua’i, Myra offers a range of opportunities to learn about and heal with these transformational sciences, including professional training in Yoga and Ayurveda and health consultations. Dandelion greens are a reliable source and ready to eat each spring, just when we need them most. This meal is a natural detoxifier and supports healthy cholesterol levels by stimulating the gallbladder to release bile. It can be used as part of a spring cleanse or simply enjoyed as a side dish at your next barbecue. Served on their own, greens can be quite vata-provoking. This recipe for blended greens is meant to be served with a slightly greater portion of a sweet, augmenting vegetable—like sweet potatoes, zucchini, squash, beets, or carrots. The combination of these vegetables balances the doshas, brings in all rasa, and it tastes delicious!